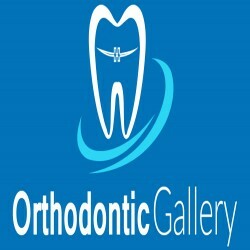 Orthodontic Gallery holds extensive experience in the field of orthodontics. We have gained the reputation for fulfilling the commitment to help each and every patient achieve long term good dental health along with a beautiful smile. Along with offering free consultations, we work altogether for creating an ideal treatment plan for you. Our practice in Stanmore has been known to maintain high standards of safety and good hygiene plus best medication. Treatments we offer: Damon Braces, Invisible Braces, Ceramic Braces, Six Month Smiles, Inman Aligners, Invisalign.